Born and raised in the Black Hills of South Dakota, Carl Johnson started his photography career while serving in the US Navy, where he was a ship’s photographer for two commands and trained in a documentary and photojournalistic style. Early photographic successes included photographing the launch of a Tomahawk missile using a single-shot film camera. His later work as a canoe guide in the Boundary Waters Canoe Area Wilderness in northern Minnesota, along with his exposure to the writings of Sigurd Olson and the images of Jim Brandenburg, inspired his passion for nature photography. They also informed his belief in using photography to promote conservation. Carl’s greatest photographic passion lies in coming to fully understand a particular location, photographing all of its wonders, from small plants to vast landscapes, and increasingly the people who live with the land and call it home. Carl has served as the artist-in- residence for Gates of the Arctic National Park and Preserve, Badlands National Park and Rocky Mountain National Park. He was the “Environmental Issues” winner for the Windland Smith Rice International Awards in 2010 and earned two Honorable Mentions in the Wilderness Forever competition sponsored by Nature’s Best magazine in 2014. He has worked as a guest lecturer and instructor for Tony Robbins, Princess Cruise Lines, and several remote lodges in Alaska. Carl’s first book, Where Water is Gold, was published by Braided River in June 2016. 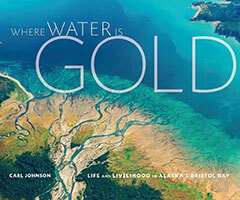 Recognized by Jim Brandenburg as a “masterpiece and a visual delight,” and PDN Magazine as “a love letter to a place,” Where Water is Gold explores the amazing ecosystem and way of life in Alaska’s Bristol Bay region. Carl lives in Anchorage with his wife, Michelle. You can view his photography on arcticlight-ak.com. 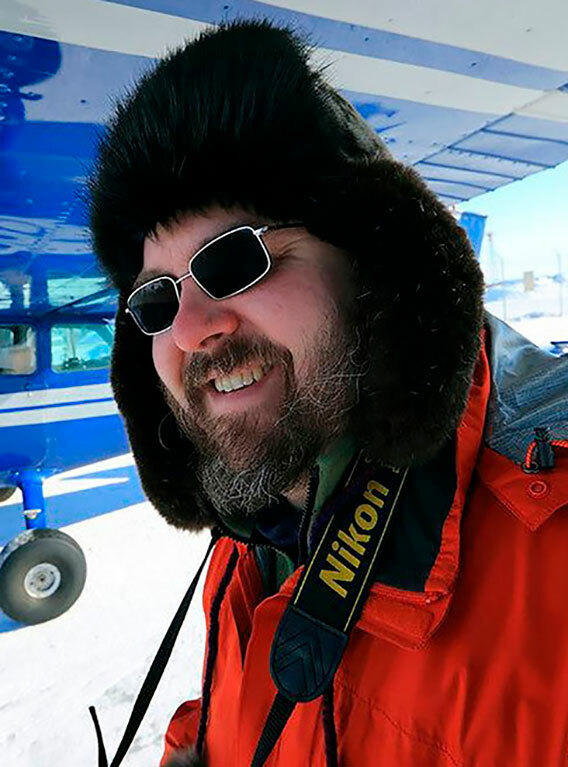 Carl is the owner of Alaska Photo Treks and primary guide for the Sunset Photo Safari and its winter counterpart, Twilight Photo Tour ; 4-hour excursions designed to make the most of the best light of the day. He also leads Anchorage Aurora Quest, providing opportunity to see and photograph northern lights from early August through late April. Carl is the primary workshop leader for Alaska Photo Treks.